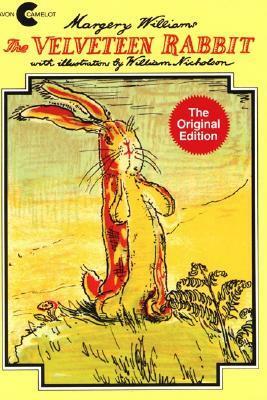 Given as a Christmas gift to a young boy, the Velveteen Rabbit lives in the nursery with all of the other toys, waiting for the day when the Boy will choose him as a playmate. In time, the shy Rabbit befriends the tattered Skin Horse, the wisest resident of the nursery, who reveals the goal of all nursery toys: to be made “real” through the love of a human. Grandma Poss uses her best bush magic to make Hush invisible. 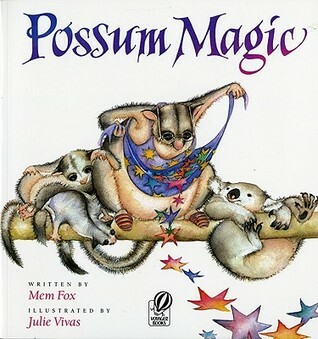 But when Hush longs to be able to see herself again, the two possums must make their way across Australia to find the magic food that will make Hush visible once more. 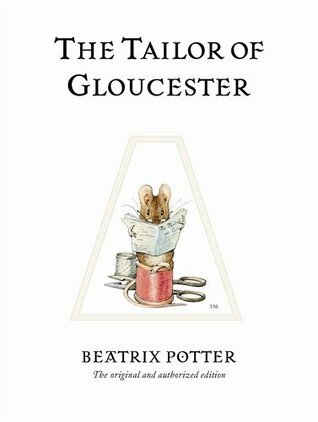 The Tailor of Gloucester tells the story of a poor tailor trying to survive in his freezing workshop over a hard winter. He has a terribly important commission to complete for the Mayor of Gloucester’s wedding on Christmas Day but is ill and tired, and before long is running out of food and thread, as well as time! How will he possibly complete the beautiful coat and embroidered waistcoat? 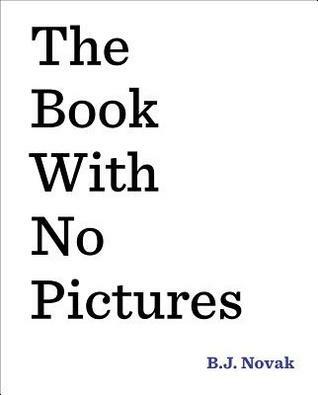 After all, if a book has no pictures, there’s nothing to look at but the words on the page. 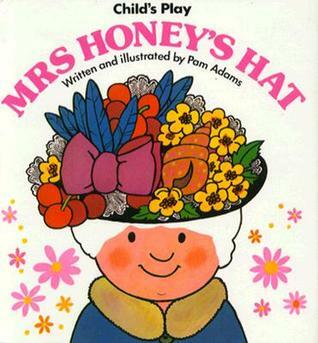 During the course of a week, Mrs Honey’s hat gradually changes without her noticing as her nephew and a variety of animals take items from it and accidentally leave other objects in their place. ‘Our roof leaks. My daddy says there’s a hole – I know why there’s a hole. 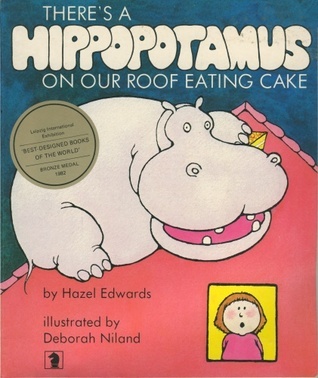 There’s a hippopotamus on our roof eating cake’. The imaginary hippo can do what he likes on the roof. In fact, he does all the things a little girl wishes she could but is not allowed. 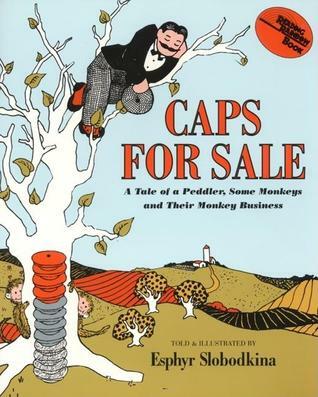 This easy-to-read story about a peddler and a band of mischievous monkeys is filled with warmth, humor, and simplicity. 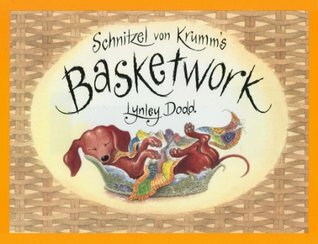 Sausage dog, Schnitzel von Krumm, is outraged when his family decides to replace his worn out, beaten up old basket. The new bed doesn’t look right, feel right – or smell right! 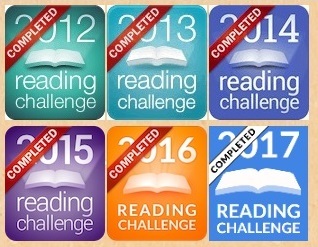 Something must be done. 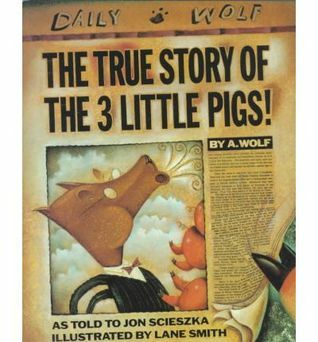 Do you think Cinderella married the prince and lived happily ever after, and that the three little pigs outsmarted the wolf? Think again! 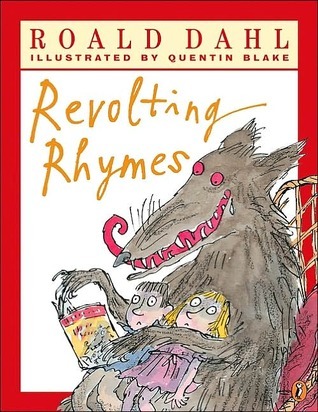 Premier storyteller Roald Dahl twists the fate of six favorite fairy tales, in this picture book edition with vibrant new cover art by Quentin Blake. Fairy tales have never been more revolting!